Students of history would, of course, remember Nero, the frivolous Emperor of the Roman Empire who famously fiddled while Rome burnt. In Igede nation, nothing can be nearer the truth than the Nero story in the build up to 2019 General Elections. This is a keen observation by a two-time chairman of Oju LGC, Benue state, Chief Bright Igodo Ogaji, popularly called IGODO. Most of Igede politicians, according to him, are playing politics while the bulwark of the unity and oneness of Obi and Oju people is burning, but which ought not to be. 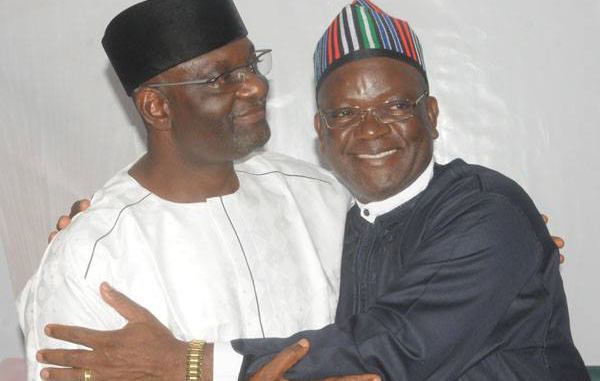 His fellow Igede politicians engage in ego-trip; they are into the kind of politics that only them stand to reap from, either in long or short term, while the basic values of truth and fairness, which have bound the Oju and Obi people together aside the fact that they are related by ties of blood, and for which Igede man is known are being destroyed. And it worries Igodo. 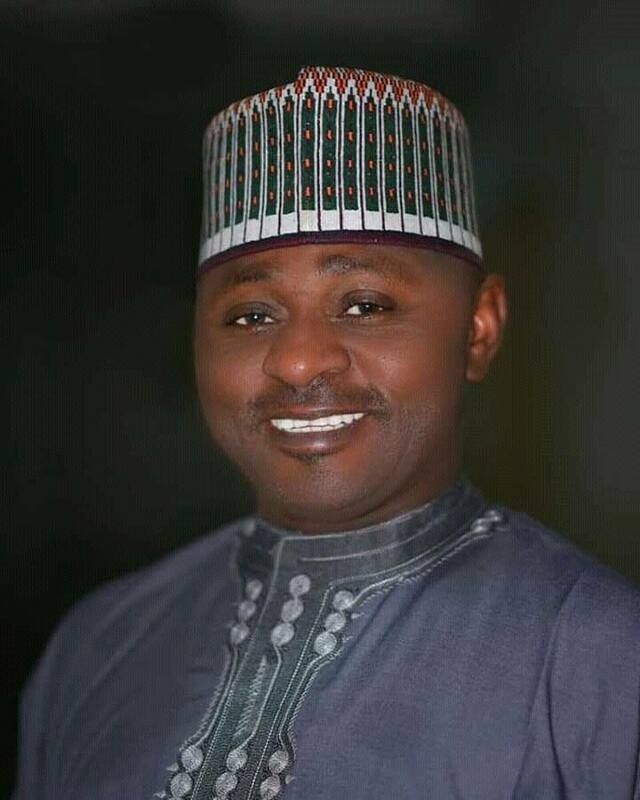 But, the former LG boss who has declared that, for now, his hands are completely off politics and will never be involved in 2019, as he is either hibernating or in a sort of sabbatical, does not want to be seen as also guilty of the Nero story. So, he has come out to assert without let or favour that, in all fairness to all parties and interests, the seat of 2019 Oju/Obi Federal House of Representatives should swing to Oju. 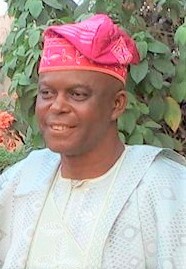 When asked about the basis of his position on the controversial topic, Igodo hinged his assertion on fairness and truth that the seat is rotational, on two-term basis, at least as agreed to by the Igede people irrespective of partisan interests, a formulae which has been operational since 1999, as he went memory lane. Asked why then is the Obi people’s claim that Oju had held the seat for three terms the basis on which they are claiming the 2019 slot to balance the equity, Igodo strongly dismissed it, saying, except Oju wants to play fool to Obi, there is absolutely no reason why Obi should retain the seat in 2019. He said the claimed third term has no place in the agreed rotation formulae and that Obi people should question Hon. 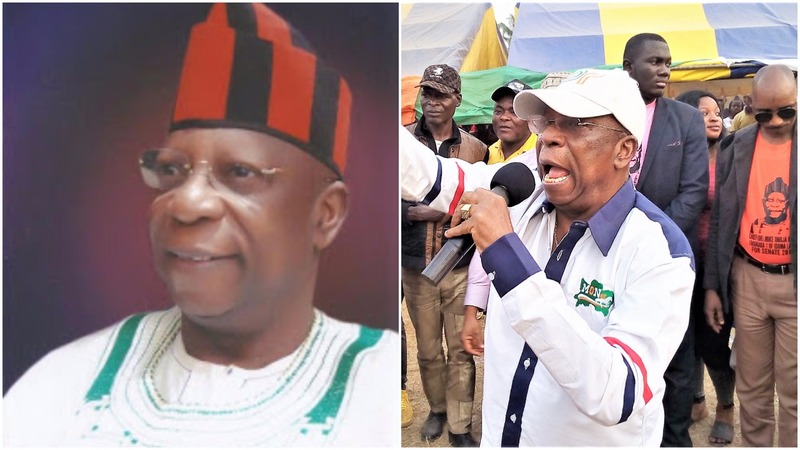 Pinot Ogbaji who is one of the living authors and sole executor of what is now heard about a unilateral ‘donation’or a ‘loan’ of a third term to Augustine Adikpe without the consent of Oju people. 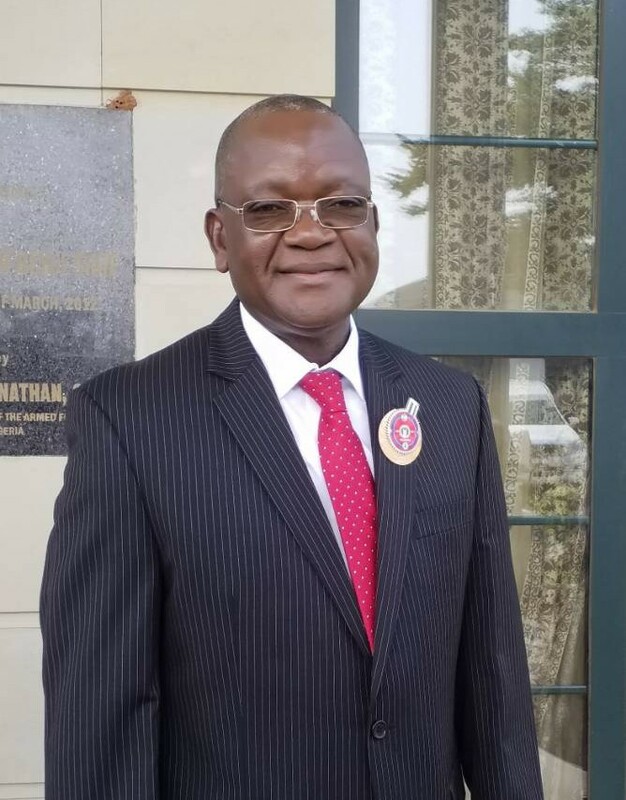 He explained further in rhetoric: “ Ibechi, if someone loan you something, do you pay when you have it or the creditor forces you to pay, or forces innocent people to pay for you when it is not available neither the people should be the one to pay? 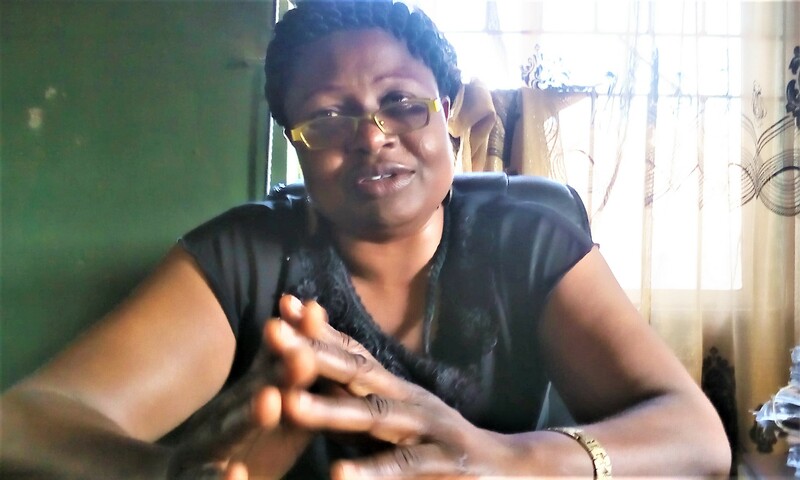 “Ogiri Ajene, Pinot Ogbaji and co donated the so-called third term to Adikpe and not to Oju people, because they dictated which zone it should go to in Oju, which clan, which village, which family and which person it should go to, without the involvement of the generality of Oju people in their decision process. Do you call such a third term as borne out of a unanimous or popular decision of the people? No! It is null and void. Let Obi people go and take it from Adikpe and not from Oju people who are not privy to the alien loan. “And if you call it Pinot and his cohorts’s mistake, why should it be Oju people to suffer the brunt of the mistake? It is not done. 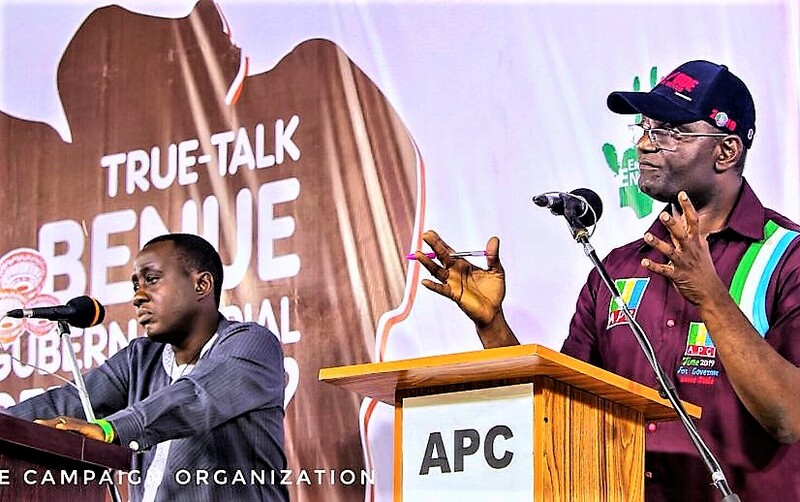 Except the Oju people deliberately want to play fool to the Ito people – I repeat – third term for Obi has no place in the lexicon of the Igede 2019 conversation. It is simply a contrivance of a few power-obsessed Obi politicians who would not care a hoot if they breached the age-long unity that has existed between them and Oju people. “I am known for consistency, and that is why even at a time when everyone runs away from PDP I still remain in it. PDP gave me a platform on which I was shot into political limelight and I owe a duty to defend it. 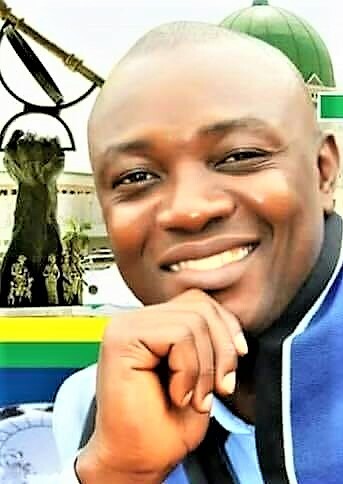 Any principled politician would do what I do, which is why I have in recent time voiced out my position on issues, also on need to allow truth and fairness which have united Igede people in the political turf to prevail. Not as if I have any entrenched interest in the 2019 politics, nether am I vying for any elective or appointive position.